Will that smoke smell not go away? Burned food smells can take months to go away. In the meantime, your home and clothes will continue to smell. Call SERVPRO of South/West Seattle and have your home smelling like home again. Keeping your company safe after a fire is necessary when entrances and windows have been damaged. Security fencing and board up services will keep out looters and bad weather. Call SERVPRO of South/West Seattle day or night to secure your building. 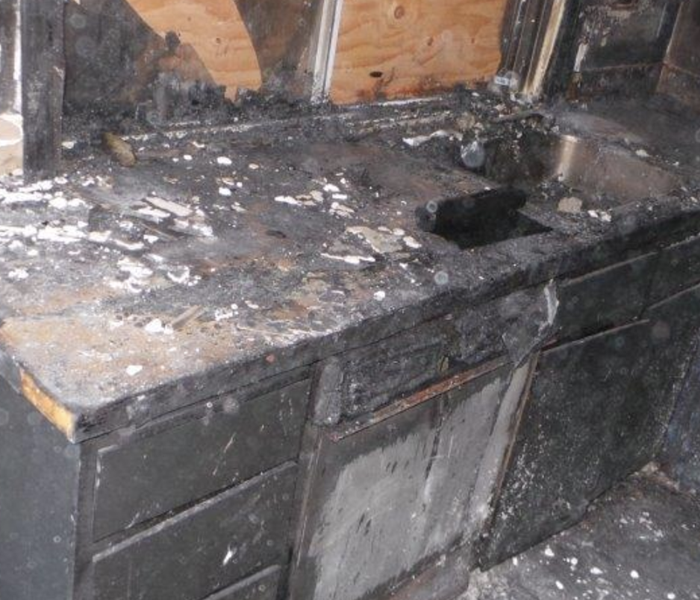 Our local team of fire damage experts can respond to your home or business faster than any other restoration company. We are faster to any size disaster which saves you time on fire cleanup. When your home needs fire restoration you want to use the company that has the most experience. Our technicians are highly trained in Fire Restorations and Smoke Odor Removal. 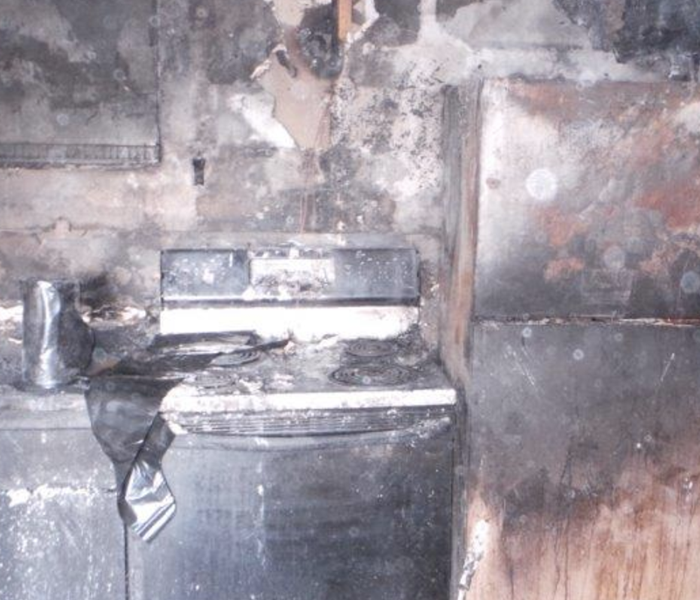 Give us a call today to learn more about the fire damage restoration process. 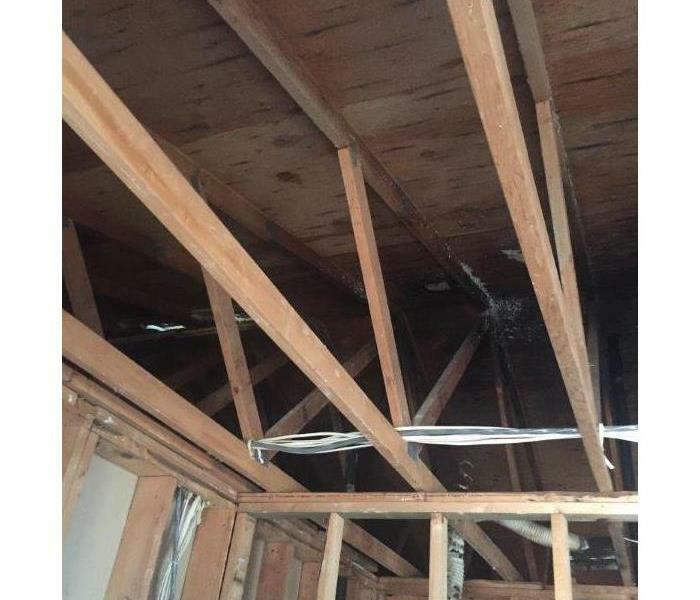 Water damage can be found on most fire loses. Firefighters use a three-inch line to blast water and extinguish flames. SERVPRO of South/West Seattle is certified in both water and fire restoration. Give us a call for all your disaster needs. 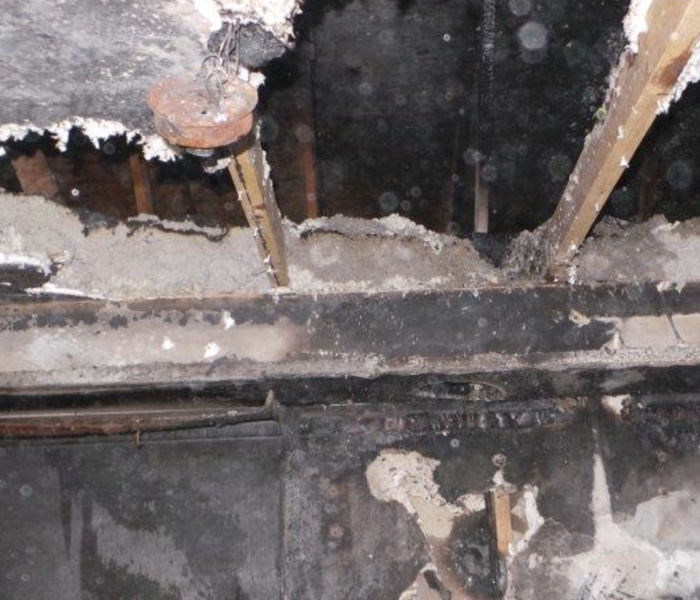 Smoke damage is common even when you don’t have any structural damage done to your Seattle home. We use HEPA filtered devices to take out the smoke and soot particles from the air to give your home a fresh smell after a kitchen fire. There is never a good time for disasters to strike your Seattle, WA, home or business. What is good to know is that SERVPRO of South / West Seattle offers a fast 24-hour emergency service. If disaster strikes, our SERVPRO team is only one call away! What Happens After Fire Damage? 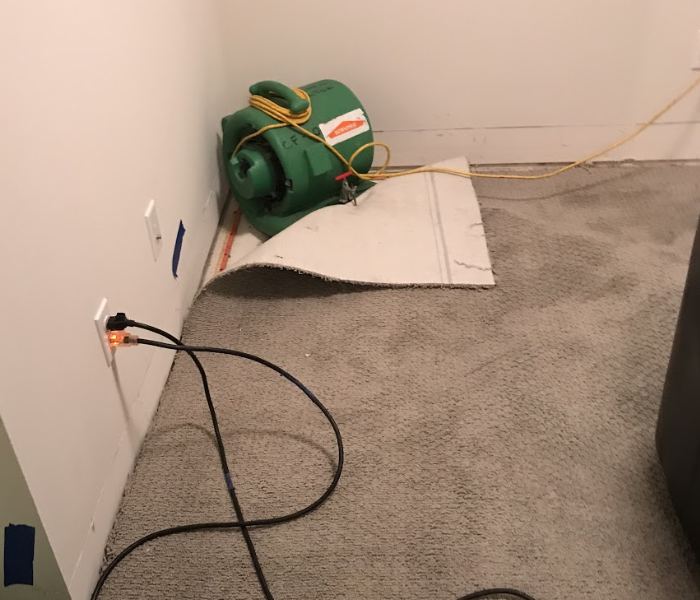 If your residential or commercial property in Des Moines, WA, experiences water damage, call SERVPRO of South / West Seattle today. Our team has the knowledge, experience, and equipment to handle ANY size water damage cleanup and restoration! 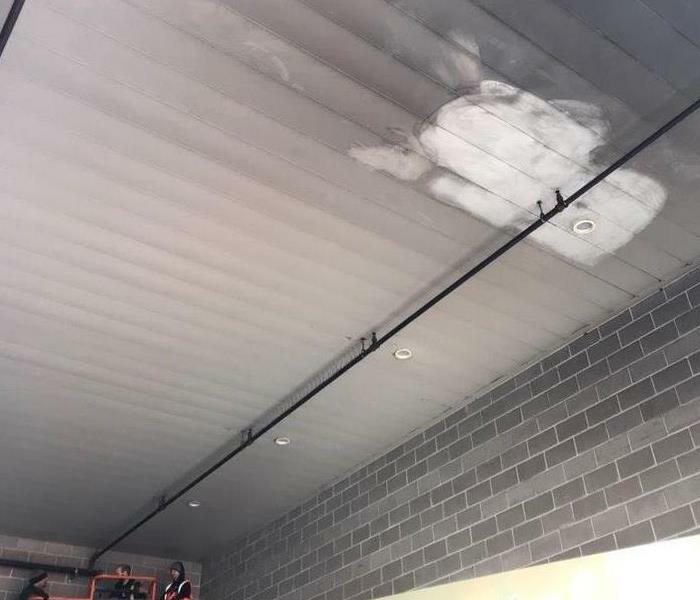 SERVPRO of South / West Seattle has the training, expertise, and experience necessary to handle any size fire damage cleanup and restoration you might need in the Harbor Island, WA, area. Give us a call today! SERVPRO of South / West Seattle is the trusted leader in the disaster restoration industry in Seattle, WA. If your home or business experiences water, fire, or mold damage, call the pro’s at SERVPRO of South / West Seattle to handle your cleanup and restoration needs. 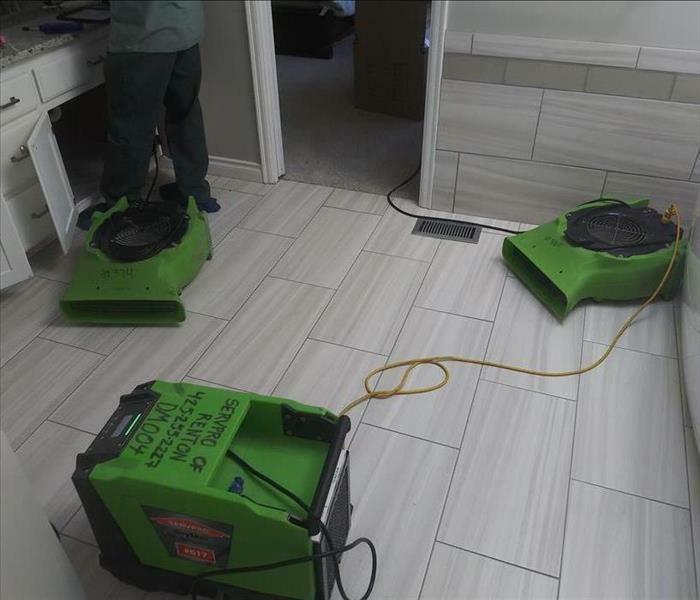 SERVPRO of South/West Seattle has the skill and equipment to restore your floors after water damage strikes. 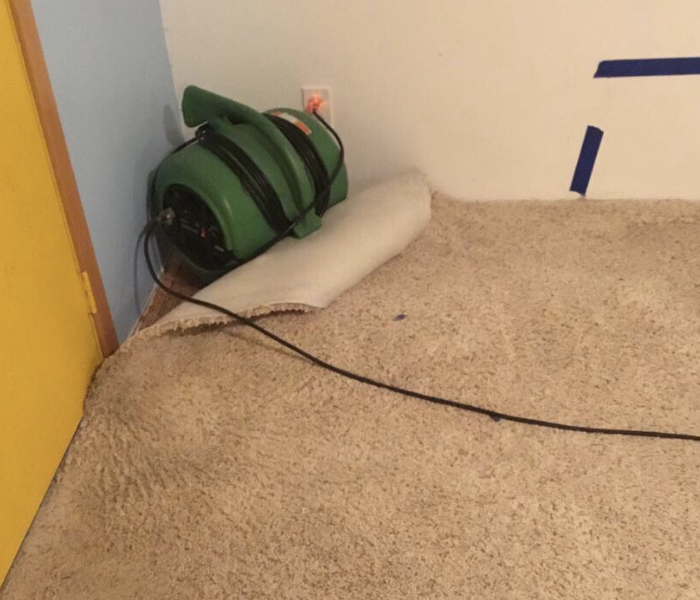 We use air movers and dehumidifiers to restore your flooring after water damage. 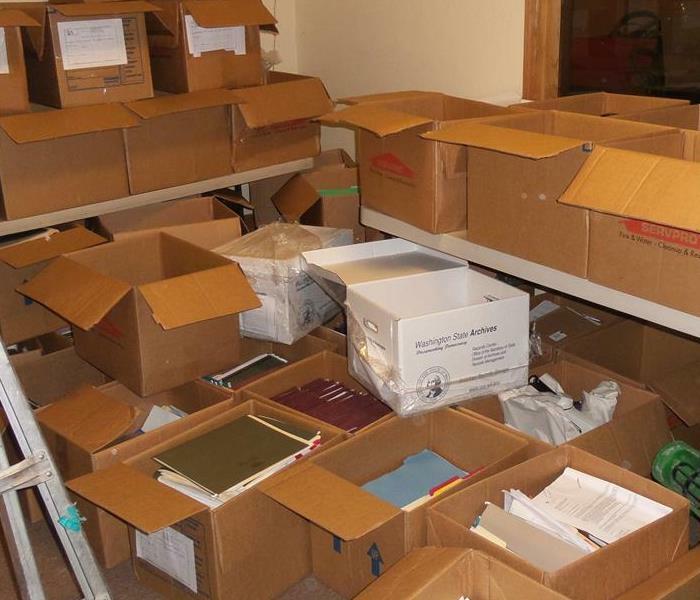 Give us a call anytime to learn more about the water damage restoration process. 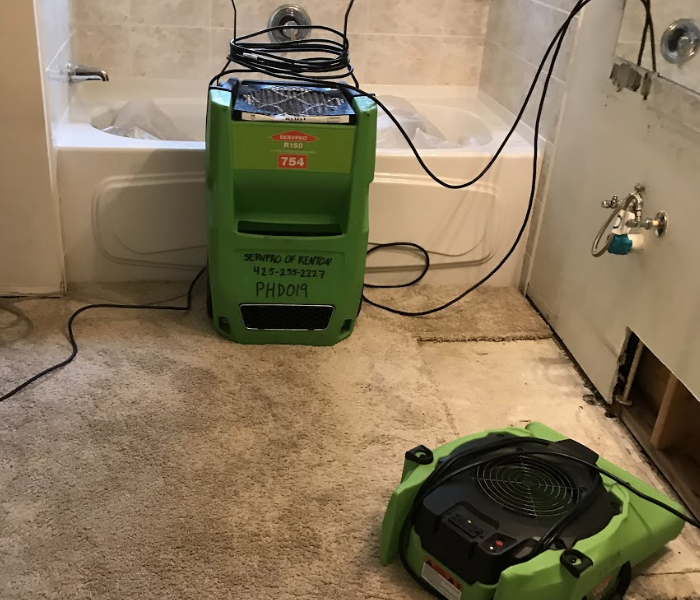 SERVPRO of South/West Seattle will get your floors dry after water damage strikes. If needed we will remove the flooring so the subfloor can be dried. Give SERVPRO a call if you want your home to look "Like it never even happened." SERVPRO of South and West Seattle had an extra set of eyes upon them at this Seattle home. The family cat was very interested in what we were doing and was quick to get involved. SERVPRO of South & West Seattle can handle any job. We have the latest and greatest technology for drying wet materials. We also have highly trained experts to get the hob done right in any situation. When this homeowner had a leak in their kitchen it sent water all over their real wood flooring. 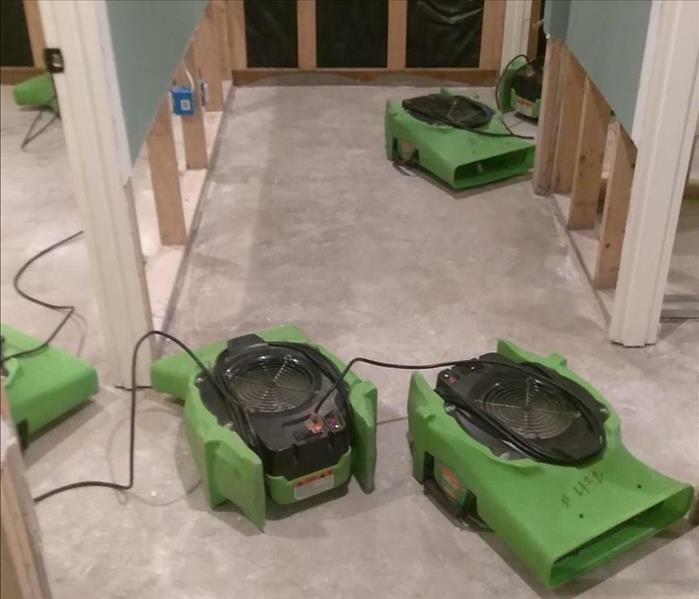 SERVPRO of South & West Seattle was able to set up this specialized drying equipment to get the area dry properly. 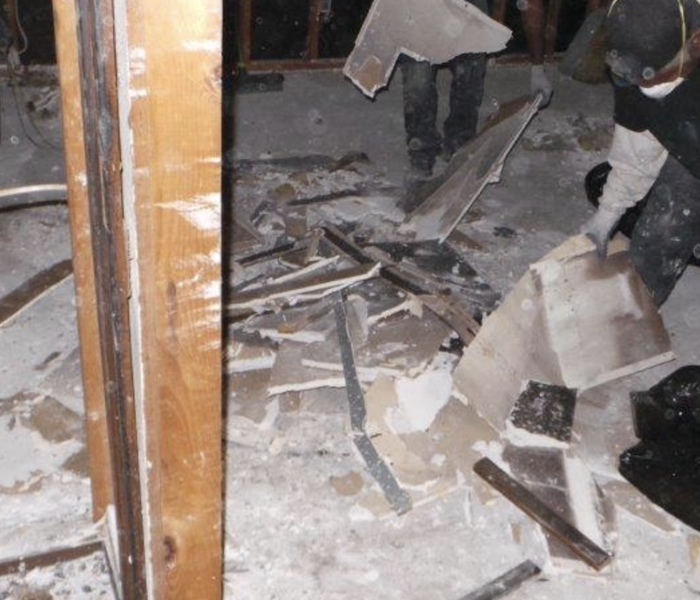 SERVPRO of South & West Seattle arrived to this home and got to work immediately. 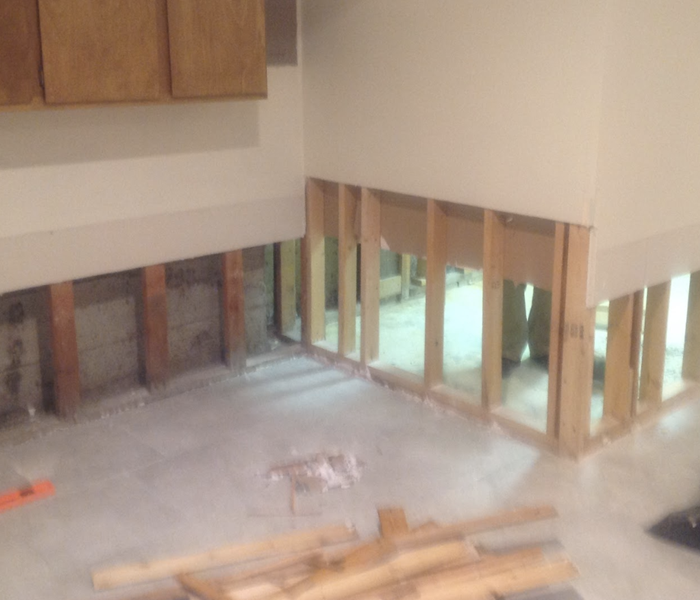 We removed all the damaged materials like sheet rock and flooring. Once the materials were removed, we set up all our drying equipment. A leak in your master bathroom can definitely be a stressful situation. SERVPRO of South/West Seattle can help. We arrived to this Seattle home and immediately began to dry the area. 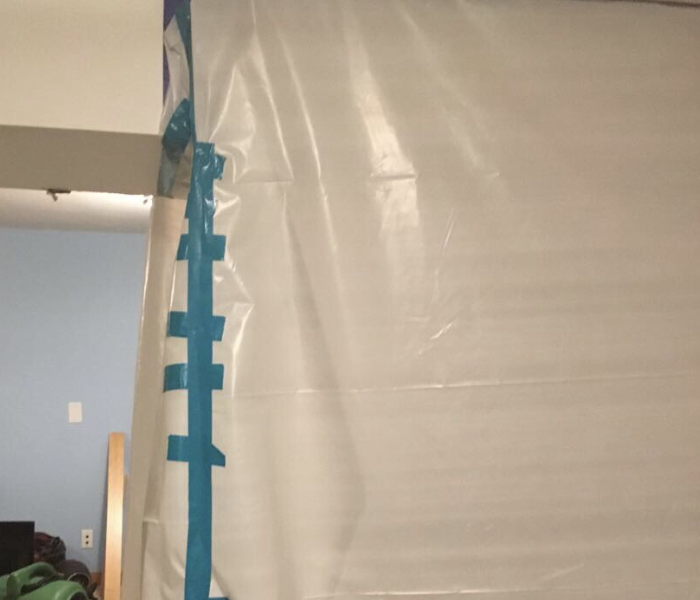 There was not enough damage to require demo of anything, however drying completely is important to prevent mold growth.